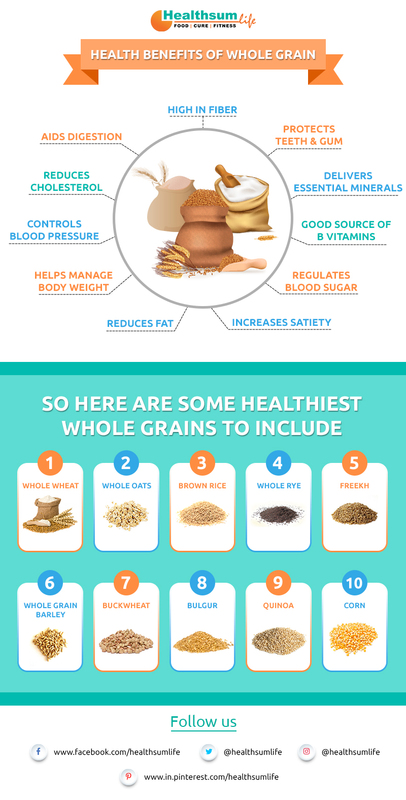 According to the whole grains council, a grain is considered as a whole grain as long as all of the three original parts of the grain i.e the bran, germ, and endosperm, are still present in the same proportions as when the grain was growing in the ﬁelds. Don’t be fooled by the bread that looks healthy because it’s brown. It may just be colored with molasses or brown sugar. 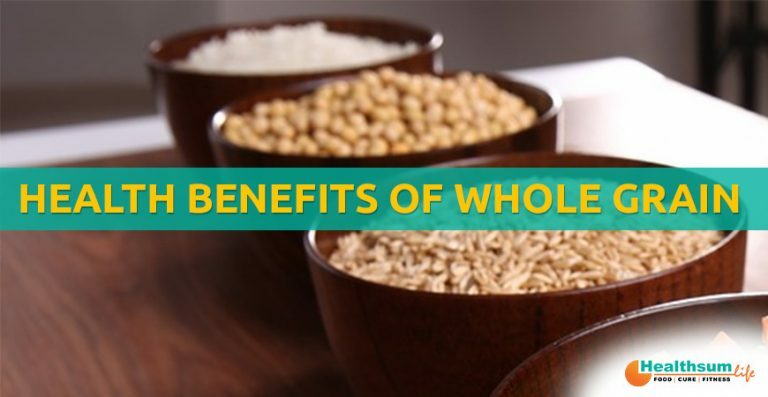 Always look at the nutritional label before buying the product and check for whole grains as the main ingredient.